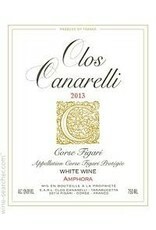 Certified organic and biodynamic; Canarelli’s wines have been called ethereal and this is his hallmark wine. 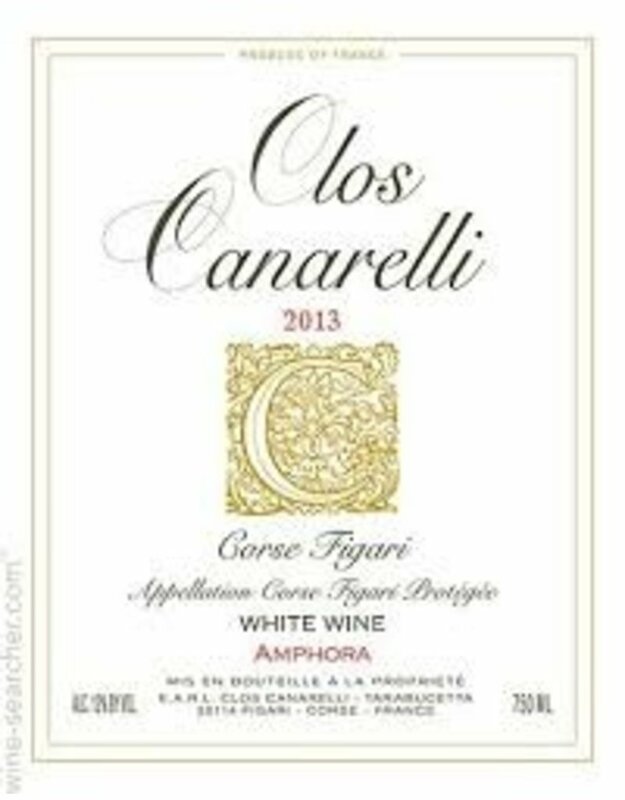 A tightrope walk between volume, richness, and a uniquely Corsican granite grain loaded with what can only be the wild maquis of Corsica aromatics like eucalyptus, juniper, laurel, rosemary, rock rose, heather, myrtle, sage, mint, thyme and lavender. Whew! I feel refreshed just saying it.